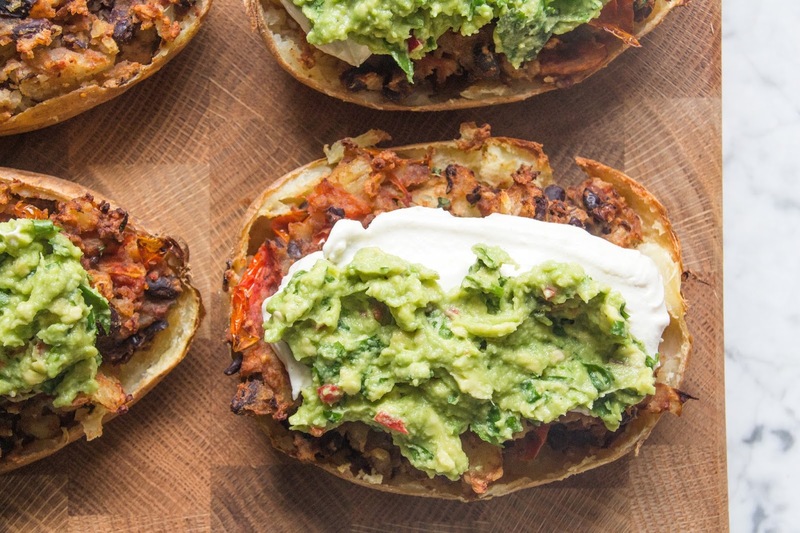 Deliciously Ella’s Loaded Mexican-Style Potato Skins. 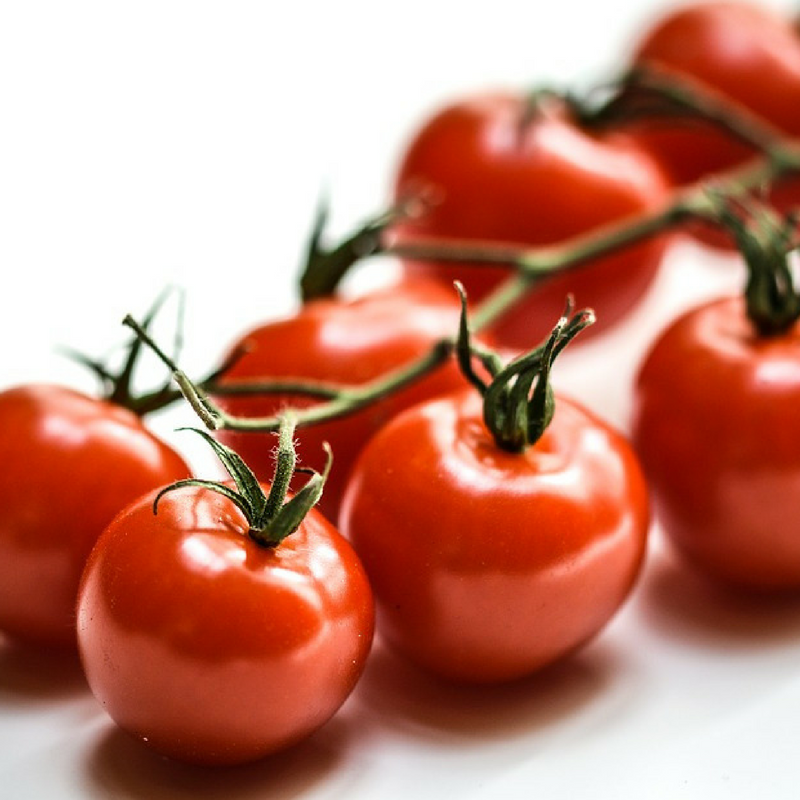 Today I am sharing a recipe from the ‘Potatoes: more than a bit on the side’ campaign. 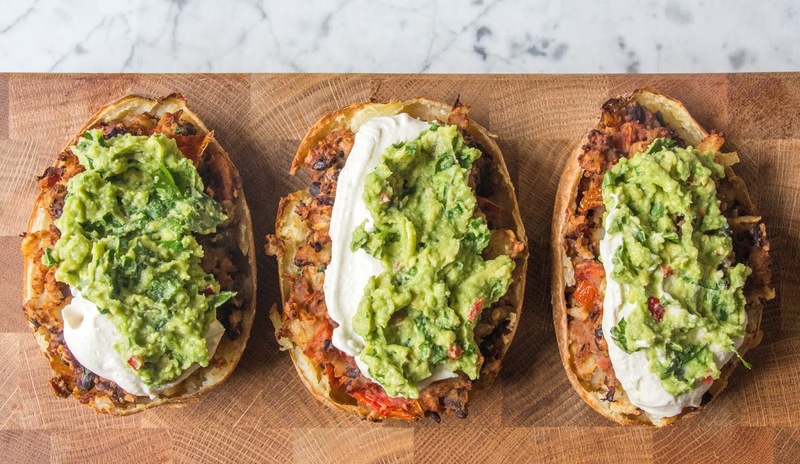 Deliciously Ella’s Loaded Mexican-Style Potato Skins: created for the campaign, this vegan take on loaded potato skins is sure to impress dinner guests. 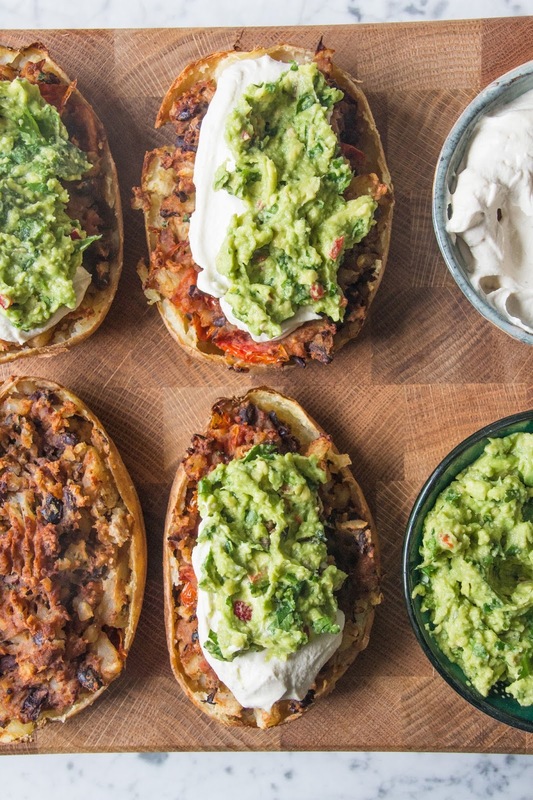 Recipe c/o Love Potatoes. ‘Potatoes: more than a bit on the side’ campaign. It’s A Girl! Raspberry And White Chocolate..
"Warm Potato And Tuna Salad"
Those look so good. 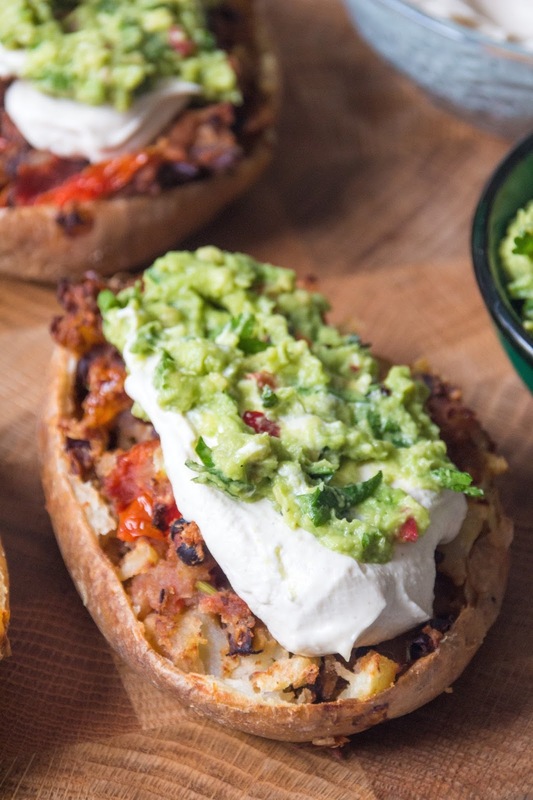 We have been trying to have more plant based meals and this would be a great one to try.